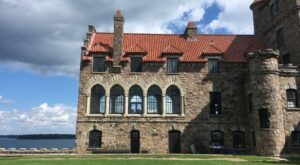 It’s already been proven time after time that out around the Finger Lakes you can find some of the best wine and even grape pies that our state has to offer. Something you may be unfamiliar with though? 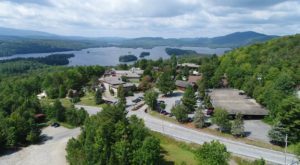 The fact that this region is home to handfuls of dairy farms that are stocked with great-tasting products like milk and cheese. 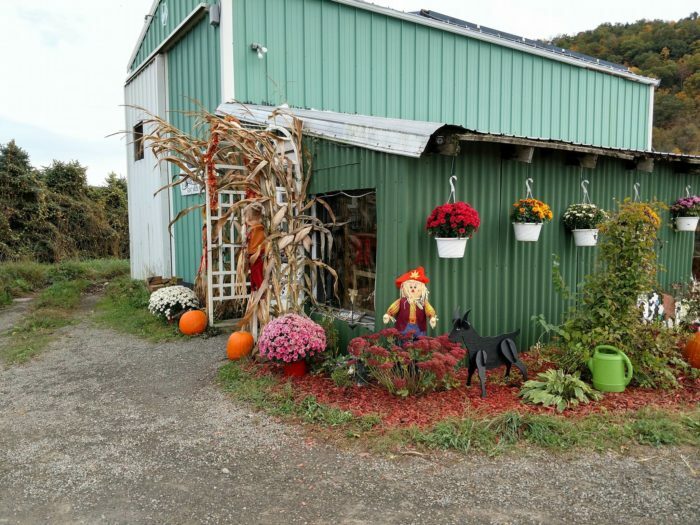 Giving you a taste at what our small towns have to offer, come and see why you’ll have such a wonderful time at this unique goat dairy farm in Tioga County. 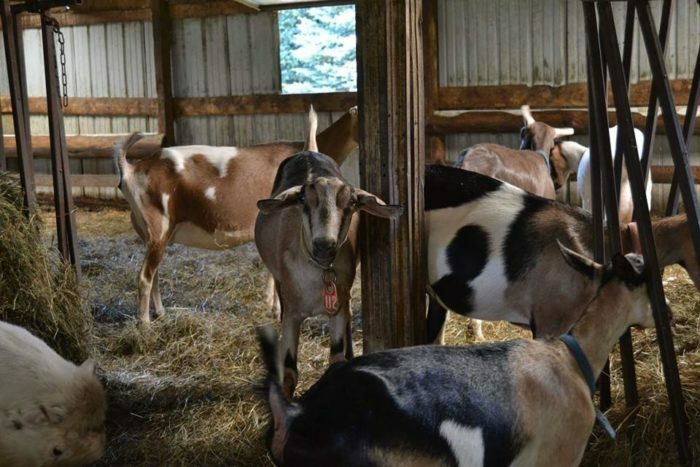 Different from the average farm that you're used to going to for cheese and milk, Side Hill Acres in the small town of Candor is actually a goat dairy farm! 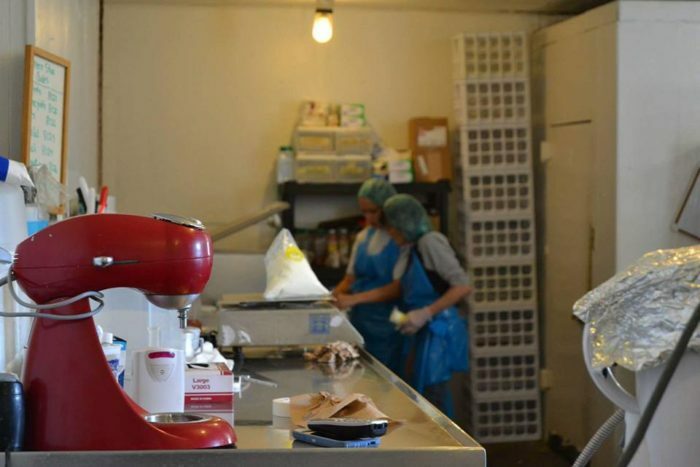 Throughout the year, Side Hill Acres offers Educational Tours where you'll start off by getting to see the cheese processing plant where their award-winning cheeses are made on site. 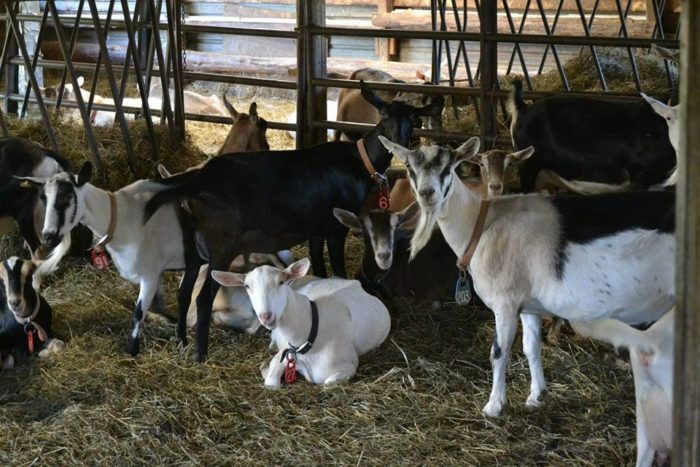 Once you're done touring the cheese plant, you'll get to tour the goat barn where more than 150 goats are housed and waiting to hang out with you! 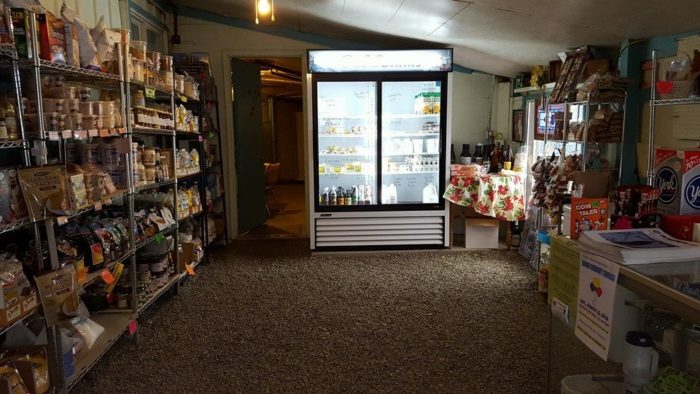 And as much as I love leaving Side Hill Acres with roughly 150 new four-legged friends, one of my favorite parts about coming here is exploring their gift shop. 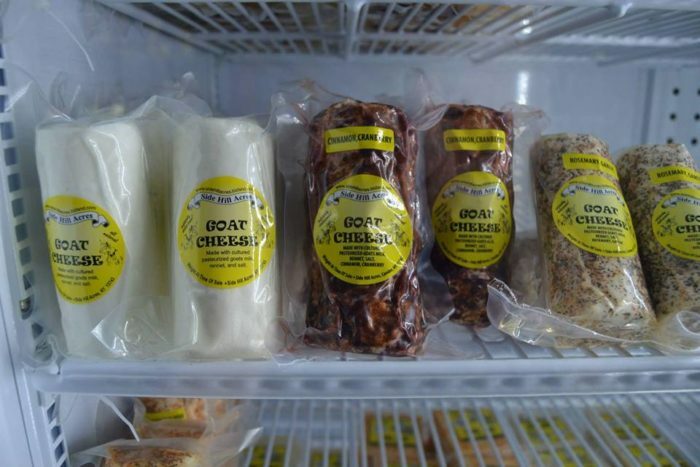 Since Side Hill Acres began processing cheese back in 1994, they've found different products to make and use with their goat milk. 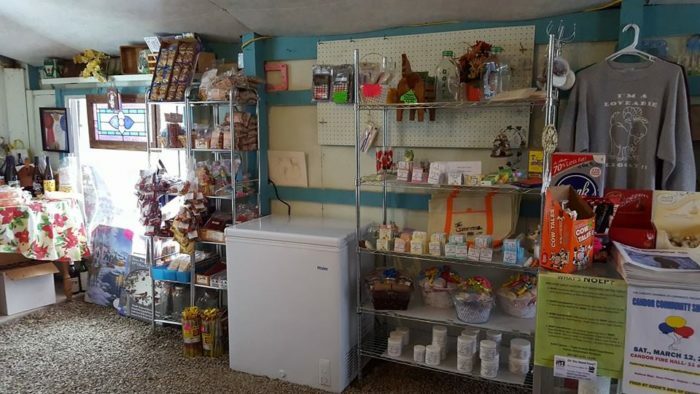 Take a look around the gift shop and you'll see that the shelves are lined with a variety of products and goods, almost all of which are made right here at Side Hill Acres farm. 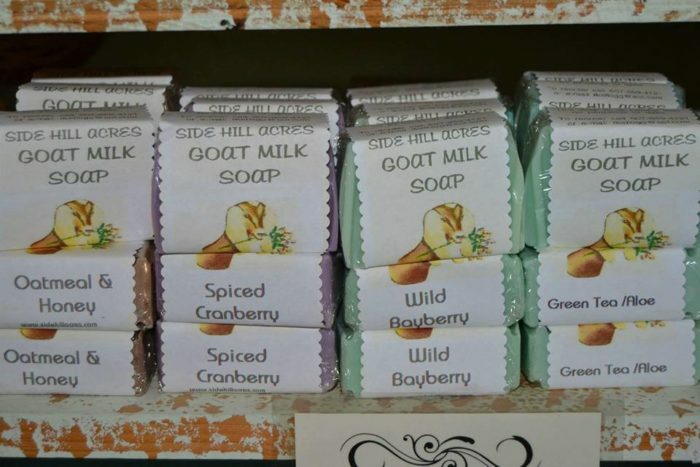 Selling more than just produce goods, Side Hill Acres even makes amazing goat milk soap that you'll wish you had stocked your home with sooner. 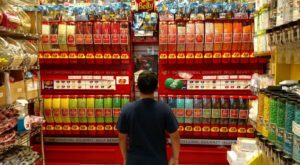 But onto the glorious refrigerators that are stocked with heavenly dairy products that we just can't wait to get our hands on. 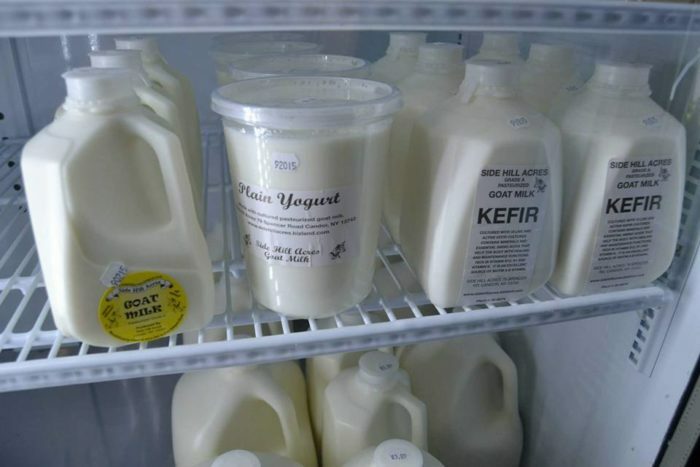 For starters, you'll life will change once you get a taste of Side Hill Acres goat milk that's sold by the quart, half-gallon, and gallon. 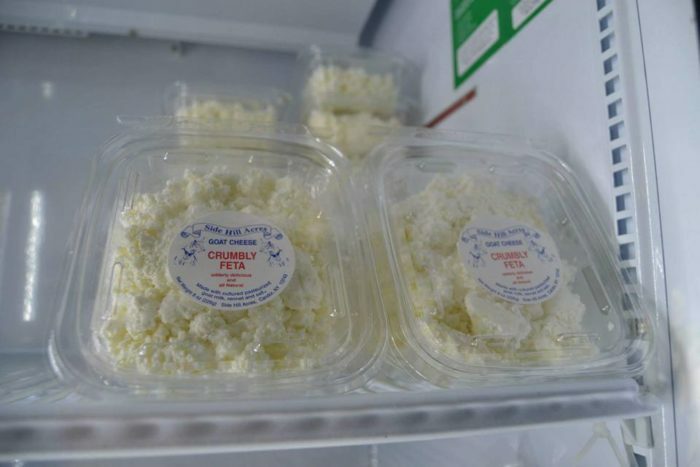 And then there's the cheese, the true shining star of this farm — besides the actual charming goats, of course. 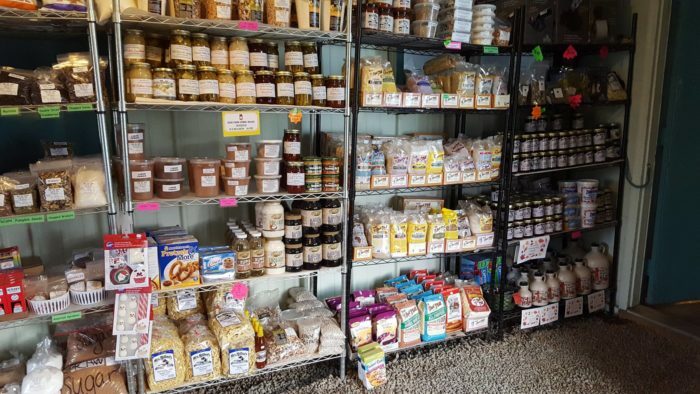 From cheese fudge and crumbly feta to fresh mozzarella and cream cheese, the variety of cheeses in this gift shop will have your dairy desiring heart leaping out of your chest. 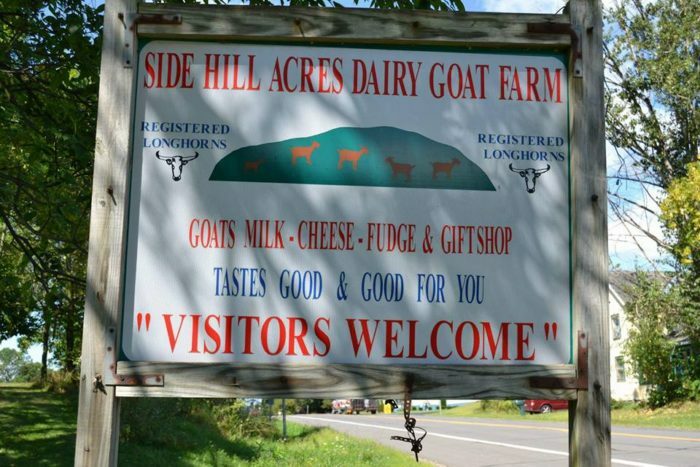 Committed to making quality goat milk products, come and taste the goodness for yourself and meet the heart of the farm by paying a visit to Side Hill Acres dairy goat farm in Candor. 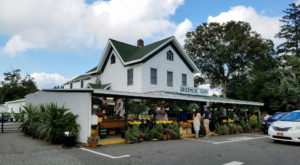 Closed on both Sundays and Tuesday, you can visit Side Hill Acres and their Gift Shop on Monday, Wednesday, Friday, and Saturday from 8 a.m. to 6 p.m. and Thursday from 8 a.m. to 12 p.m. 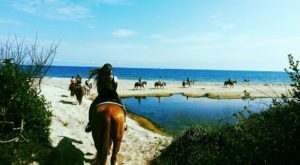 Wondering when a great time to visit is? Well, on October 6th, Side Hill Acres will be hosting the Candor Fall Festival! 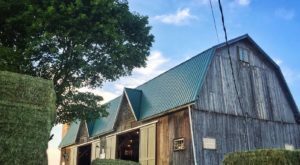 During the festival, you can tour the goat farm, enjoy cheese, cider, and wine tastings, and even see apple pressing and spinning wheel demonstrations. 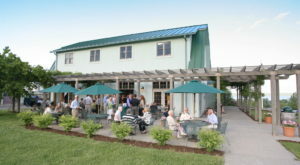 To find out more about Side Hill Acres, you can visit their Facebook or go to their official website. 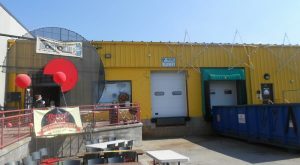 What’s your favorite thing to get from Side Hill Acres? 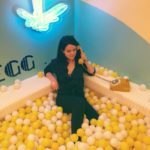 If you’re still somehow craving dairy treats, read about how This Cheese Themed Restaurant In New York Is What Dreams Are Made Of!